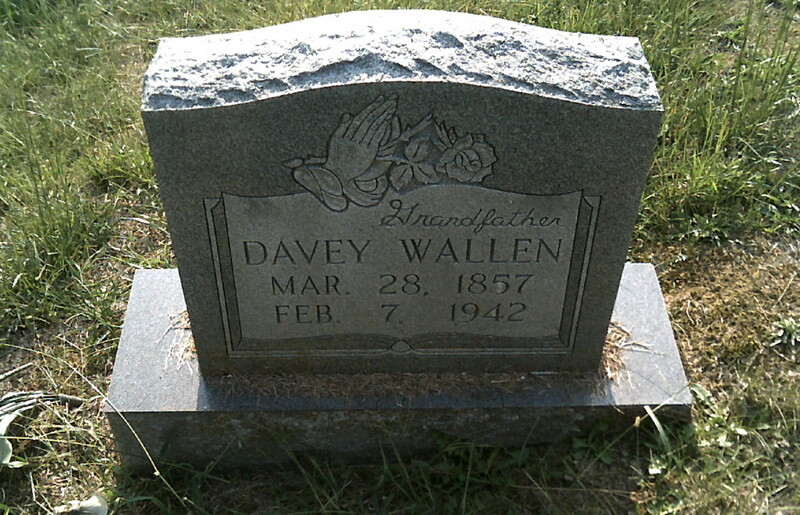 My great grandpa, Davey Wallen. He and great grandma are buried on opposite sides of the cemetery. This was due to him asking to not “not be buried in water”. When they dug the grave next to hers, it filled in with water the next day. So, they put great grandpa on the opposite side of the cemetery.